The National Organization of State Offices of Rural Health sets aside the third Thursday of every November – November 21, 2019 – to celebrate National Rural Health Day. Rural communities are wonderful places to live and work, which is why nearly 60 million people – one in five Americans – call them home. These rural communities also have unique healthcare needs. National Rural Health Day is an opportunity to celebrate the “Power of Rural”, bringing to light the unique healthcare challenges that rural citizens face and showcasing the efforts of rural healthcare providers, State Offices of Rural Health and other rural stakeholders to address those challenges. Together we can make a bigger impact! Visit www.PowerofRural.org to learn more about National Rural Health Day and the Power of Rural! 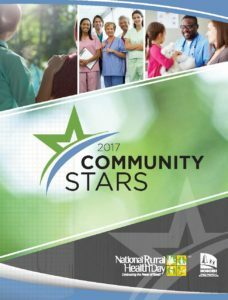 The annual “Community Stars” publication honors and gives a personal voice to rural people, providers, advocates, and communities across the country. These stories document just a few shining examples of service and dedication to the people who call rural America home. Want to help us make a difference for over 60 million people living in rural America? 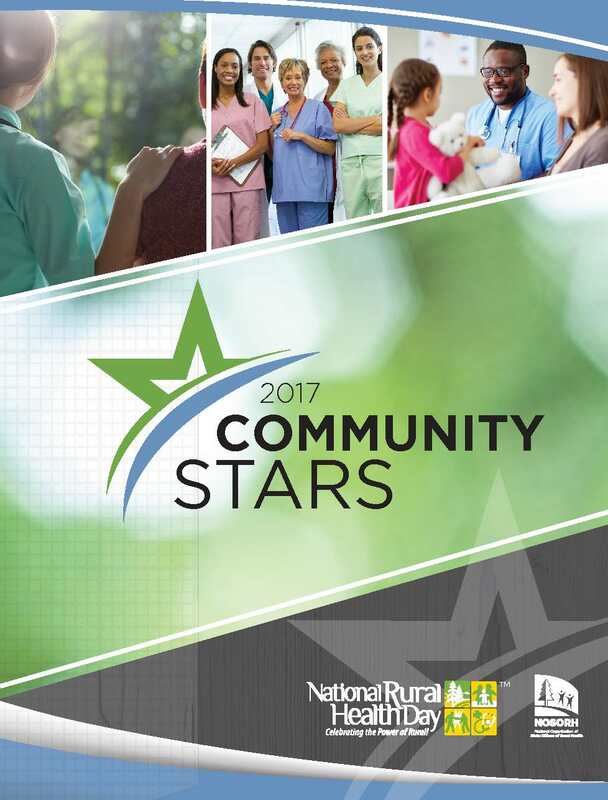 We’re transforming National Rural Health Day into a year-long commitment to bring collective focus to specific healthcare issues facing rural communities. We’re asking all rural health stakeholders to inspire communities to address and resolve their most challenging population health issues. We’re asking you to begin new conversations about the power of pioneering rural partnerships. 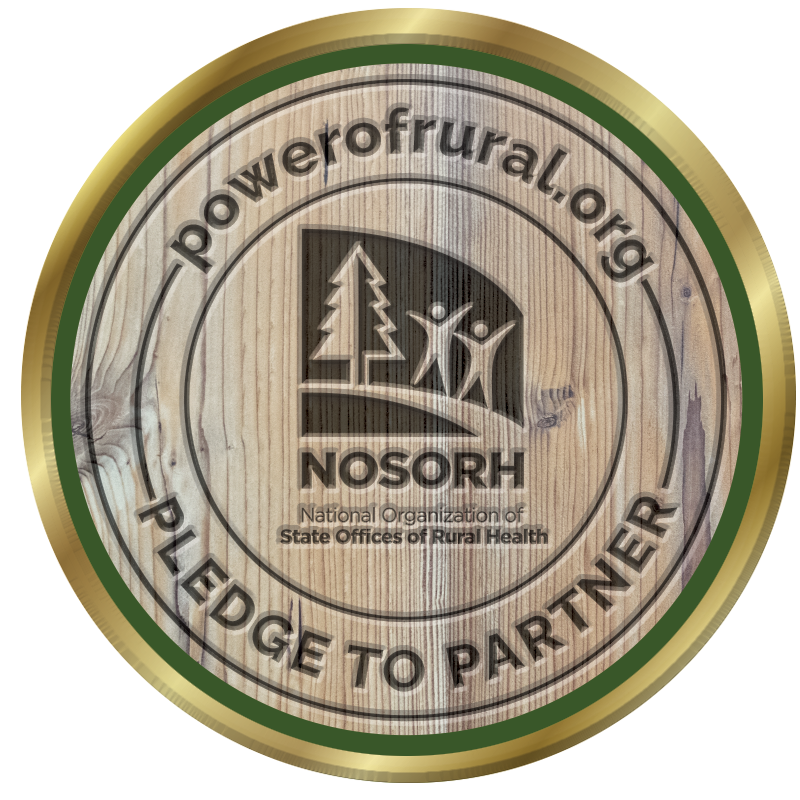 Make a promise to stay informed and involved with NOSORH and State Offices of Rural Health, helping to support their combined missions. 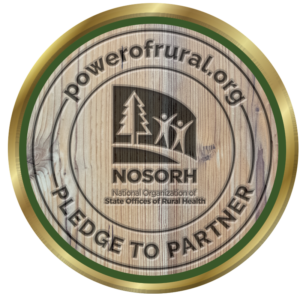 Visit www.powerofrural.org to take the Pledge to Partner!